General Paul Kagame brands himself a champion for Africa’s integration. In reality, however, Kagame is a man who thrives on conflict which hinders integration. How do you integrate when you are fighting the very people you want to integrate with? Take the two regional communities that include Rwanda. The Economic Community of the Great Lakes Countries (CEPGL) comprises Burundi, DR Congo and Rwanda. CEPGL promotes regional economic cooperation and integration. The East African Community (EAC) comprises Burundi, Kenya, Rwanda, South Sudan, Tanzania, and Uganda. The EAC seeks to create a common market that will lead to a single currency and eventually to a political federation. The two communities have one major, however — Kagame. 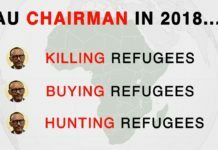 In the Economic Community of the Great Lakes Countries, Kagame is fighting Burundi while he has issues with DR Congo. Burundi has termed the Kagame government an enemy state. The Burundi-Rwanda conflict is centered on the 2015 failed coup d’etat in Burundi. 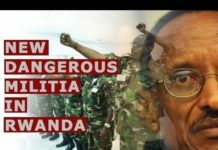 Rwanda stands accused of having supported the coup d’etat plotters, some of whom live in Rwanda. In DR Congo, Kagame does not seem to recognize the new government led by Félix Tshisekedi. As Chairman of the African Union, Kagame led the futile effort of rejecting DR Congo’s election outcomes that brought Tshisekedi to power. 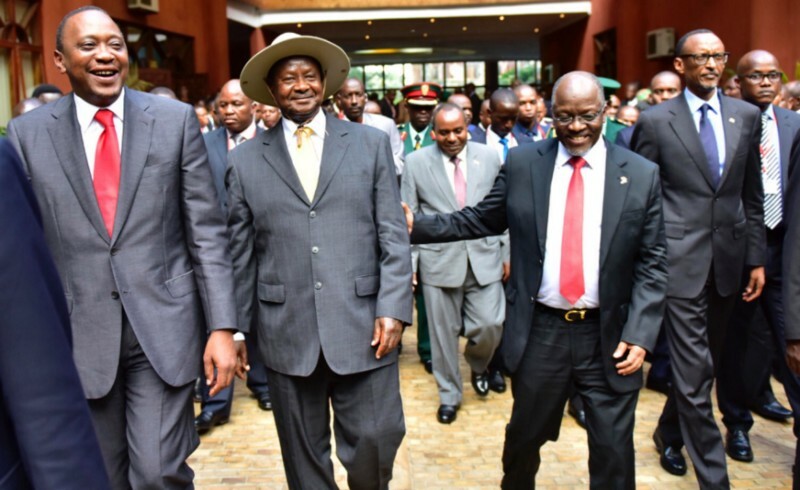 Kagame is fighting Museveni (second) and Nkurunziza in the East African Community. In the East African Community, Kagame has issues with Burundi and Uganda. 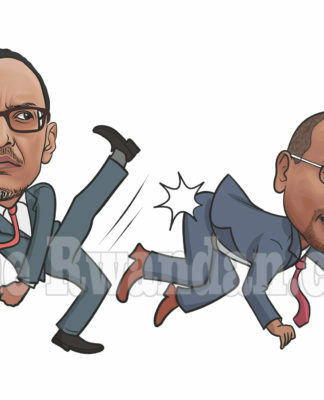 Burundi sees Kagame as an enemy, while Uganda accuses him of having hijacked its security services, especially the top echelons of the Ugandan police. The East African Community presidents have failed to meet twice — mainly due to the diplomatic row between Burundi and Rwanda which continues to strain relations within the region. The future of both CEPGL and EAC is uncertain, as long as Kagame is a member state.